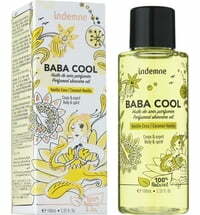 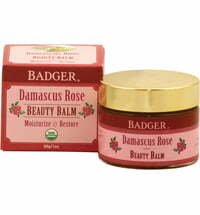 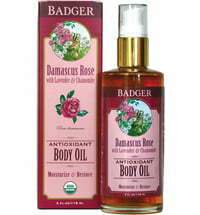 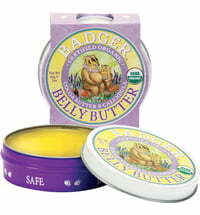 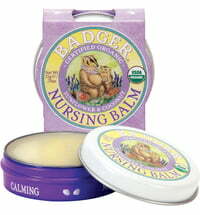 The Badger Balm Mom Care Oil pampers the body with its wonderfully scented and luxurious ingredients. 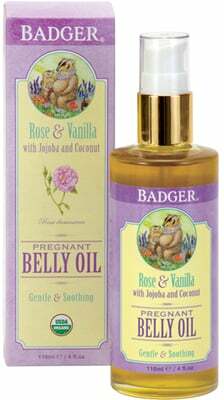 The balanced blend of pure, organic plant extracts and softening essential oils help to relieve the tight-feeling skin of a growing tummy. 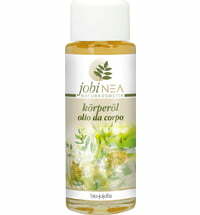 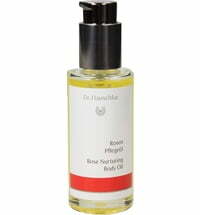 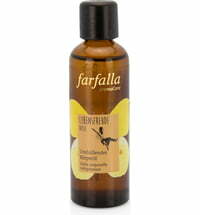 Jojoba and coconut oils supply moisture and nourish the skin, while calendula and sunflower oil have soothing effects. 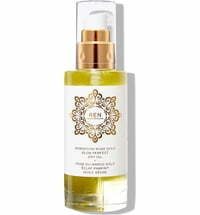 The Mom Care Oil is perfect for daily use as well as gentle massages - after a bath or shower it helps lock in moisture to maintain skin elasticity and suppleness. 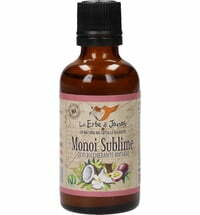 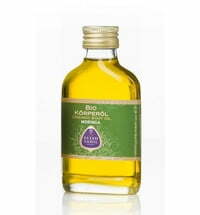 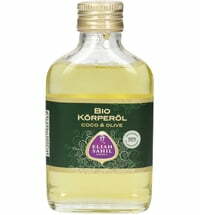 The oil is quickly absorbed without a greasy feel. 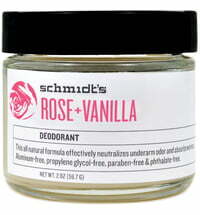 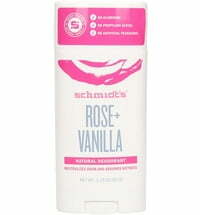 A beautiful scent of natural roses and vanilla.